Right at the corner of the Old Majestic Quarter of Hoi An and bordered by the tranquil Thu Bon River, Little Charm - a member of Little Hoian Group under A Little Boutique Lux collection is the latest gem on the crown jewel of this UNESCO World Heritage Site. 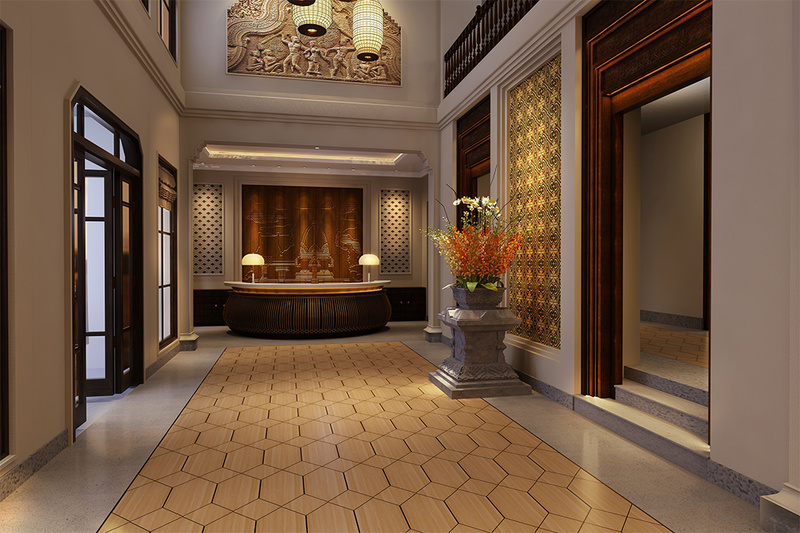 Classified as the 5* Deluxe Hotel & Spa, we offer 138 stylish rooms & suites, tastefully designed and appointed with a perfect charming blend fusion between of the Vietnamese lifestyle antique architecture and Heritage- influenced accent, to ensure the most comfortable relaxing and enjoyable stay. Hoian offers a warm and luxurious space with its outstanding interiors and furnishings. Traditional Bayview Vietnamese Restaurant also offers an extensive drink menu to complement your meal in a tastefully decorated, warm and welcoming Hoi An style venue. Enhanced with generous river views, Traditional Bayview Vietnamese Restaurant is a delightful dining destination for any occasion. Western Panoramic Restaurant also offers an extensive drink menu to complement your meal in a tastefully decorated, warm and welcoming Hoi An style venue. Enhanced with generous river views, Western Panoramic Restaurant is a delightful dining destination for any occasion. Retreat, rejuvenate and indulge. After exploring Hoi An’s numerous treasures, treat yourself to a soothing massage in one of Ozone’s five private massage rooms. Choose from Vietnamese, Thai, Riverside Signature and other massage styles. Body scrubs, wraps and facial therapies will leave your skin soft and glowing. Let our spa treatments lull you into Hoi An’s peaceful pace of life.